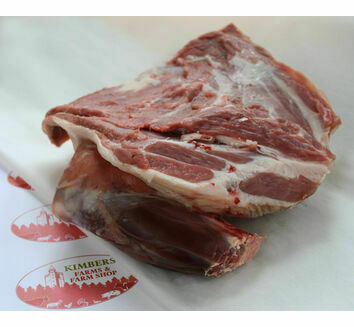 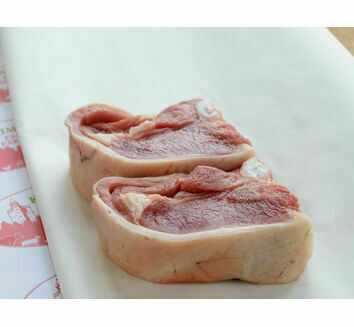 Whether you're discovering goat meat for the first time or regularly enjoy this fantastically underrated meat, our cuts are perfect for preparing meals for the whole family. 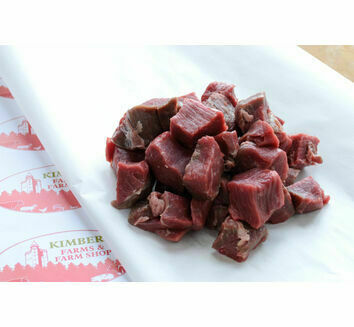 Diced goat is perfect for curries, while the leg makes a great alternative to a Sunday roast. 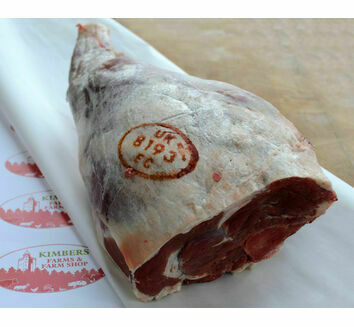 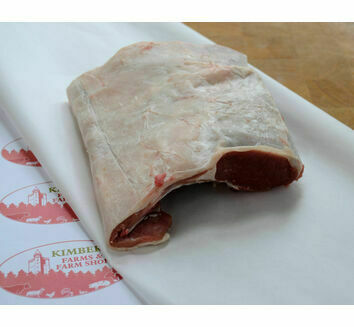 Due to availability, our goat may be dispatched frozen but is ethically sourced and fresh to provide unrivalled flavour.